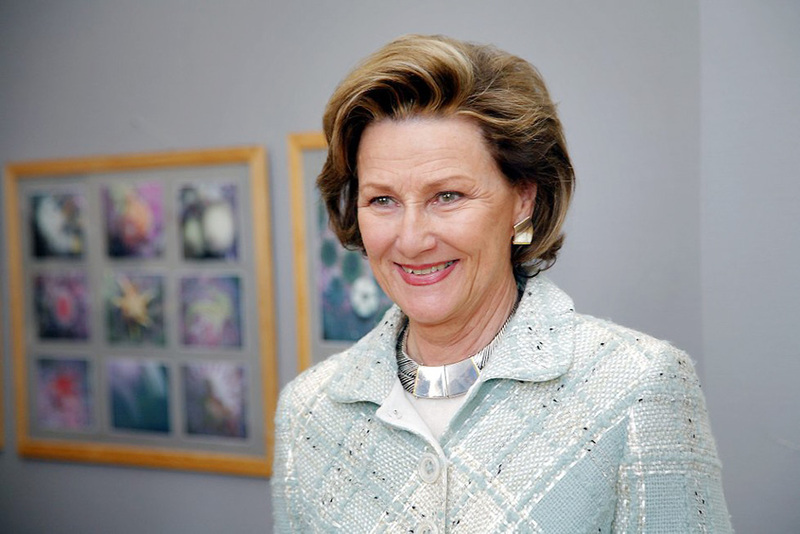 Our Patron, Her Majesty Queen Sonja, is visiting the College April 3rd – 4th. Queen Sonja has been a true supporter of our mission to make education a force to unite people, since the College was established in 1995. Staff and students are eagerly preparing for the event, in co-operation with the Palace and the Office of the ‘Fylkesmann’. Highlights of the event will be the student show on Thursday evening and the Foundation Stone Ceremony for our new visitor centre, UWC Connect, on Friday at 1200. All members of the public are heartily welcome to the latter event, on the south side of our campus at Haugland, Friday 4th April at 1200. Attached is a schedule for the visit. 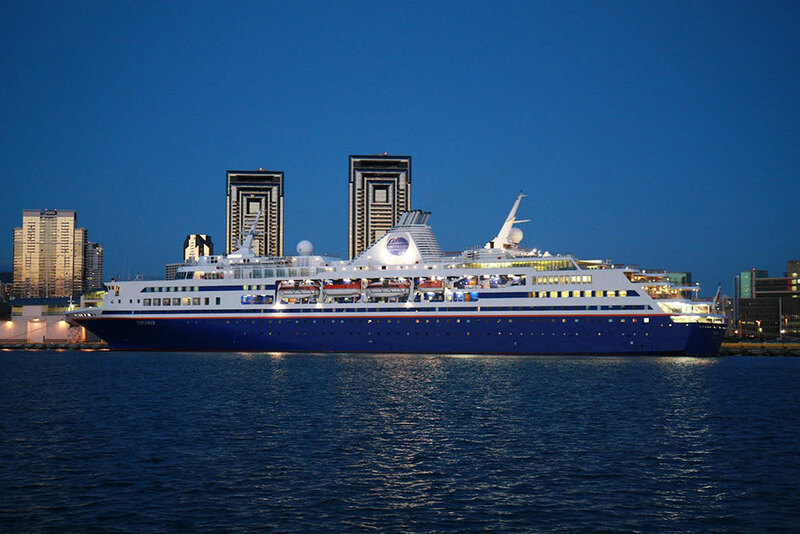 Semester At Sea is an extraordinary experience with immense potential for participants. It offers a broad scope of classes, amazing itineraries and a large, whilst intimate, community. I cannot say that this voyage has affected me more than my time at RCN, nothing probably ever will, but it has complemented my UWC experience in various of ways. At RCN I was exposed to an incredible range of cultures and SAS has enabled me to physically visit many of these. Through my engagement with the countries I have visited though this voyage, I have benefited greatly from the cultural sensitivity and respect that the intercultural diversity at RCN taught me. 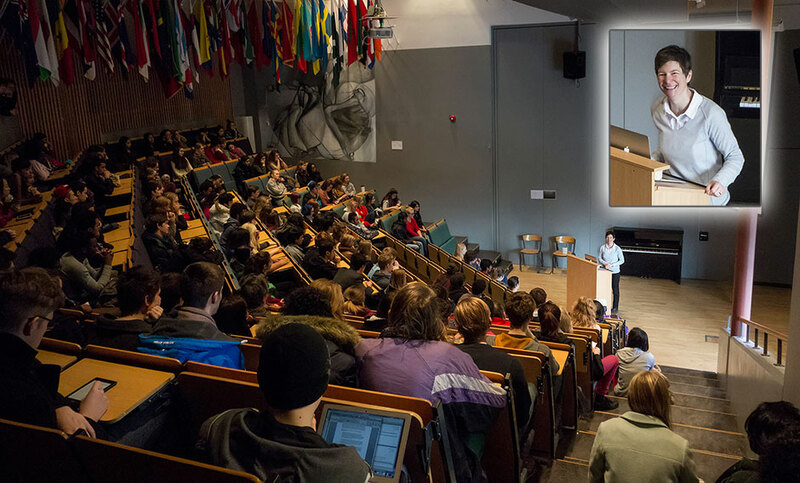 Semester At Sea is in many cases portrayed as an enjoyable traveling experience, which is true, but the programme is in theory equally academic. I am taking four classes which are college-level subjects, with regular quizzes, essays and exams. Just as in any other situation each individual chooses how much to commit; so the level of participation and dedication from my classmates varies. Never the less, the academic situation is very similar to that of RCN; I live very close to my teachers and the teachers are very dedicated to their subjects. Another great thing about SAS is that the subjects are supposed to be angled towards the countries on the itinerary, which makes it possible to apply most of what I learn all the time! The social life and living situation at SAS is just as intense as at RCN. We are living in fairly small cabins with another randomly selected person, and are constantly surrounded by the other 1000 passengers and we have very restricted space. The voyage is also intense; academics, social life and traveling – especially during intense legs of the voyage with only two days between ports. I have met just as many amazing people as I did at RCN and I have had a splendid time connecting with my UWC co-years and meeting UWC alumni in port. I have felt that SAS has provided me with larger cultural challenges than RCN. I am living in a fully American context, so I have had to understand, accept and adapt to this – which has both been interesting and challenging (a general consensus among the UWC students). For me it all comes down to personal effort. You can slack off as some students do or you can take advantage of the absolutely extraordinary experience SAS offers; live on a ship for four months in the ultimate academic village, learn a huge amount about the countries you are visiting, experience diverse and fascinating cultures and ultimately have an incredibly nice time! 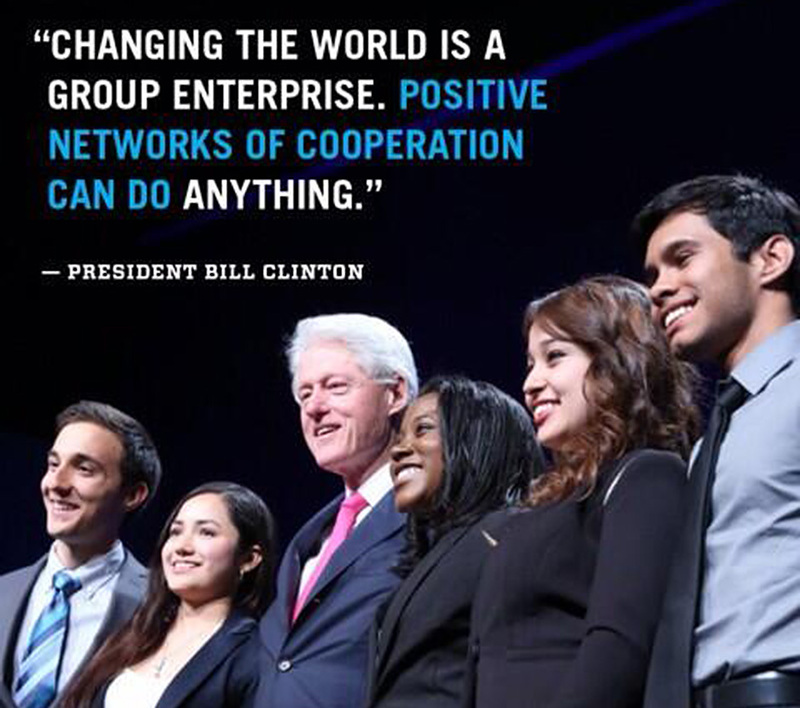 Kanchan Amatya (RCN 2012) – second from right in this picture – was awarded a ‘Resolution Fellowship Grant’ to continue her project, ‘Sustainable Fish Farming and Microfinance Initiative’ by President Clinton. Congratulations, Kanchan! Flannery Burke, a UWC-USA graduate and currently a Roving Fulbright Scholar in Norway, has been visiting the College. Flannery was invited to address the community at the start of the ‘Happiness’ Global Concerns Day – talking about what makes her happy. As her subject she chose Light; specifically the clear, bright light of Los Angeles where she lived for some years. Her talk was poetic in her descriptions, and inspiring as she talked of the power of human diversity. It was a great way to start the day! Later, she delivered a World Today presentation giving a personal view of aspects of US history, politics and culture. We have been very pleased that she was able to visit us.